Home / Health & Beauty / Real Techniques Miracle Complexion Sponge is a Must Have! Today I’m looking at Real Techniques Miracle Complexion Sponge. They can be used to apply make-up either dry or damp. I use these mainly for foundation, concealer, and setting powders. I bought mine on Amazon for $6.99, but you can find them at Target and Walmart too. The great thing about this particular sponge is the different edges it has to blend—creating a smooth, professional finish. It has a point that can get into smaller areas around the eye. The pointed side is also great for covering a small break out. 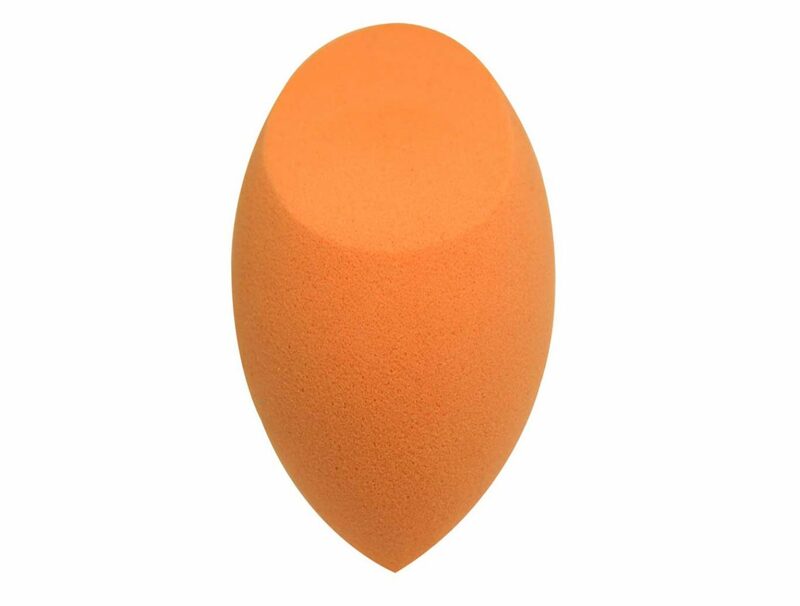 The flat side of the sponge can be used to tap on foundation and powders, but it can also be used for contouring. These are amazing in about 1,000 different ways! My favorite way to use the Miracle Complexion Sponge is to squeeze a small amount of foundation onto the backside of my palm, using it like a palette, and then I dip my blender into the makeup and apply. Quick tip: don’t rub the sponge on your face. Tap and stipple in order to float the make-up onto your face, preventing streaks and uneven application. Another pro is that if you have an area on your face that is dry or a little crepey (under eye area), you can use a slightly damp sponge to smooth it out. This is a must have in my bag. 5 out of 5!